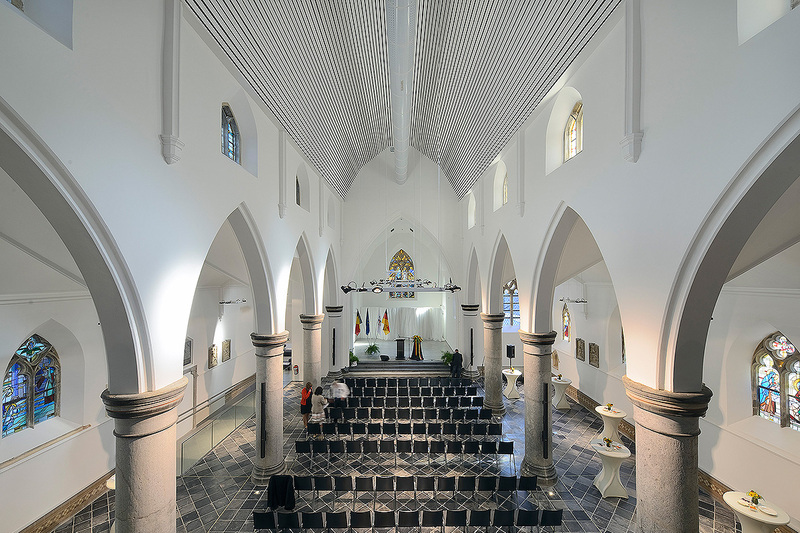 The Heidberg Convent project involves the full refurbishment of the listed former Franciscan convent dating from 1700 along with its chapel and nuns’ cloister. 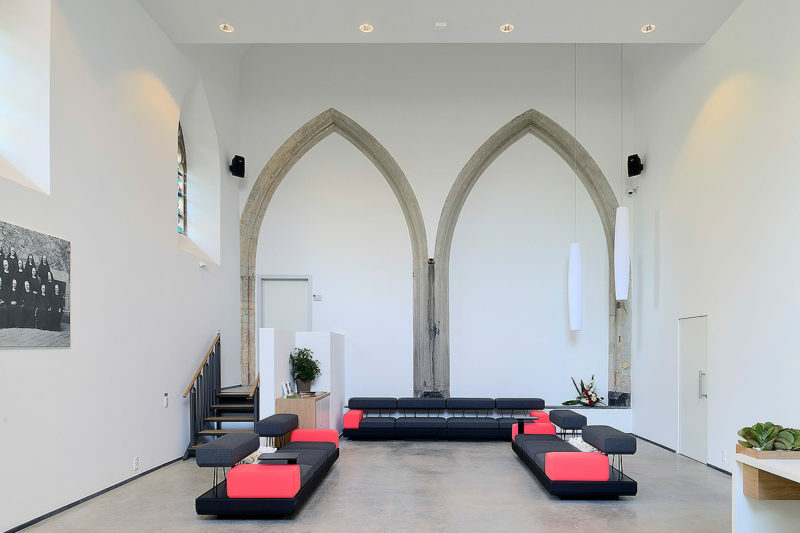 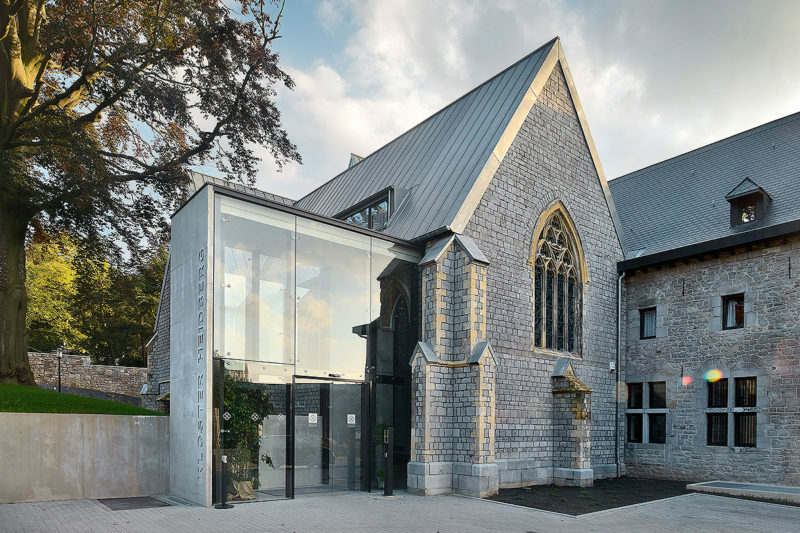 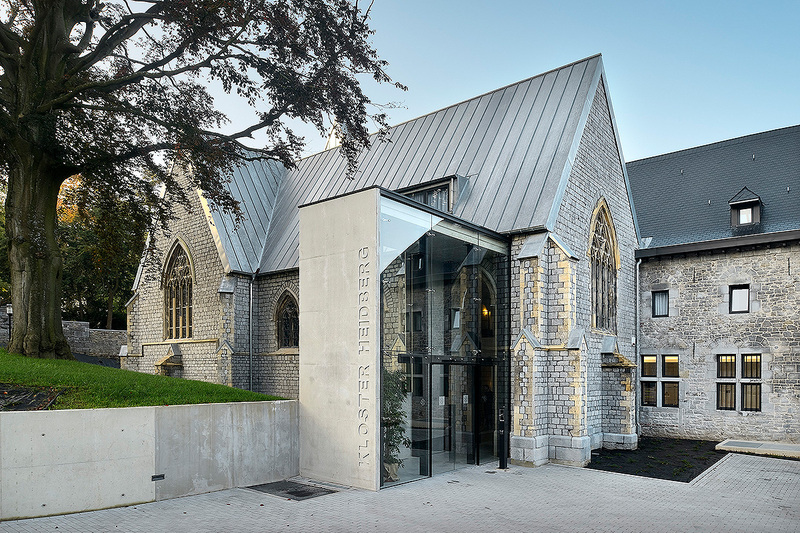 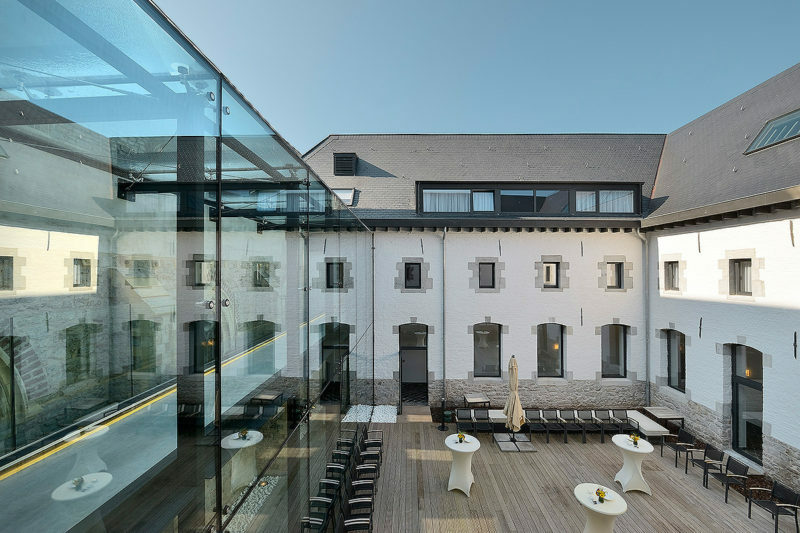 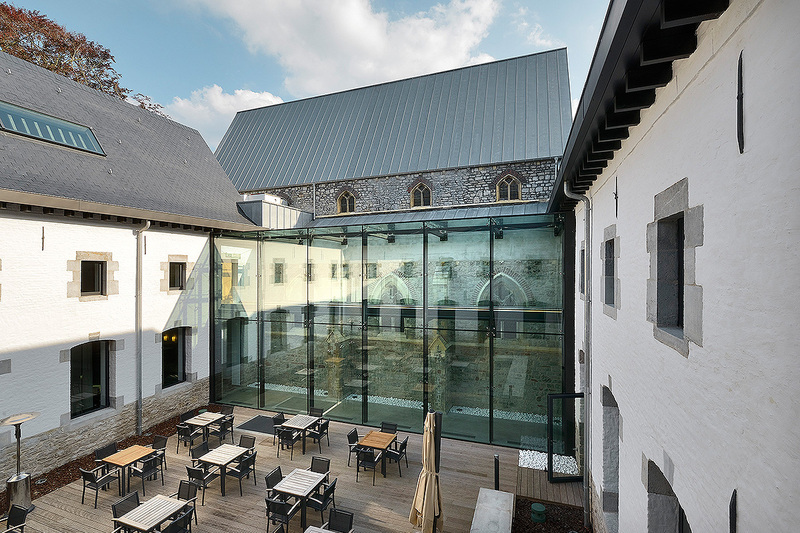 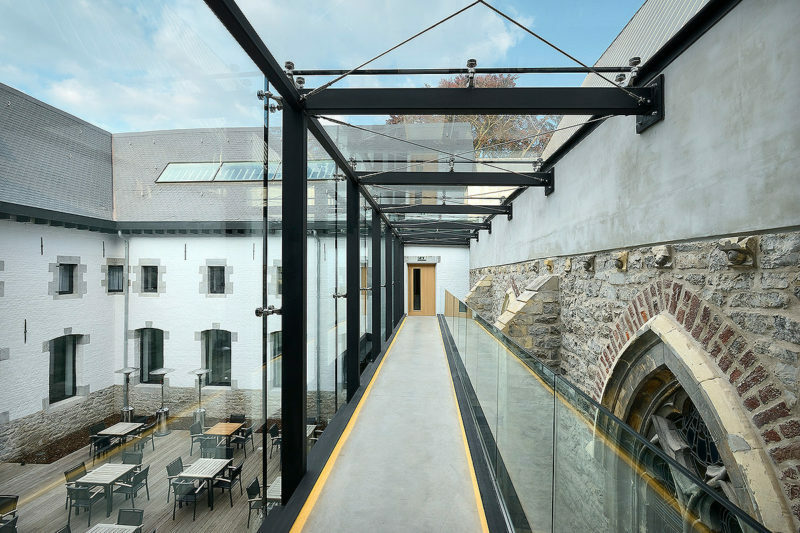 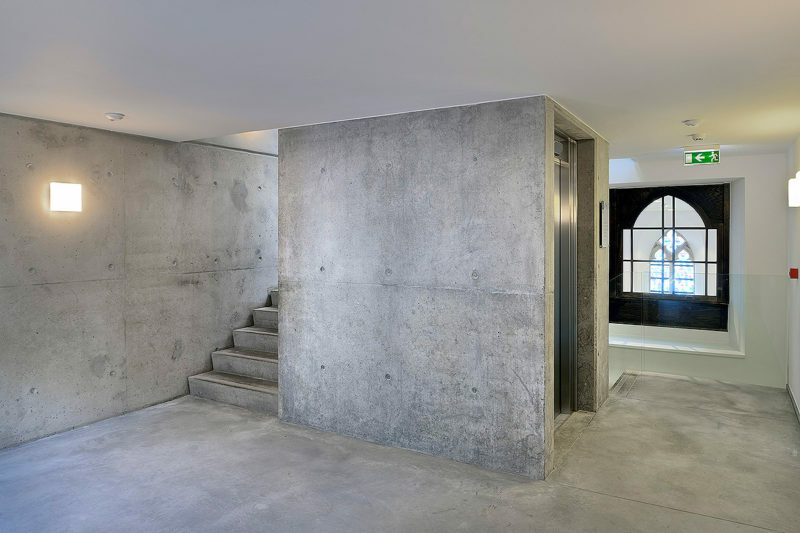 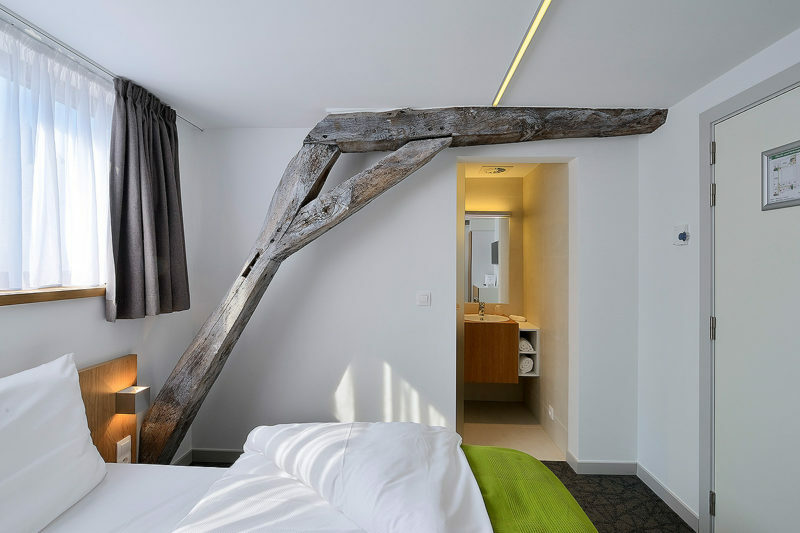 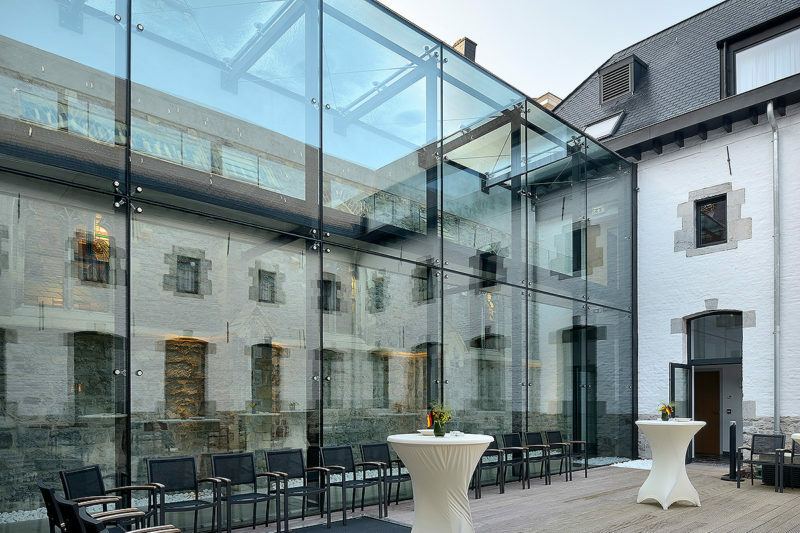 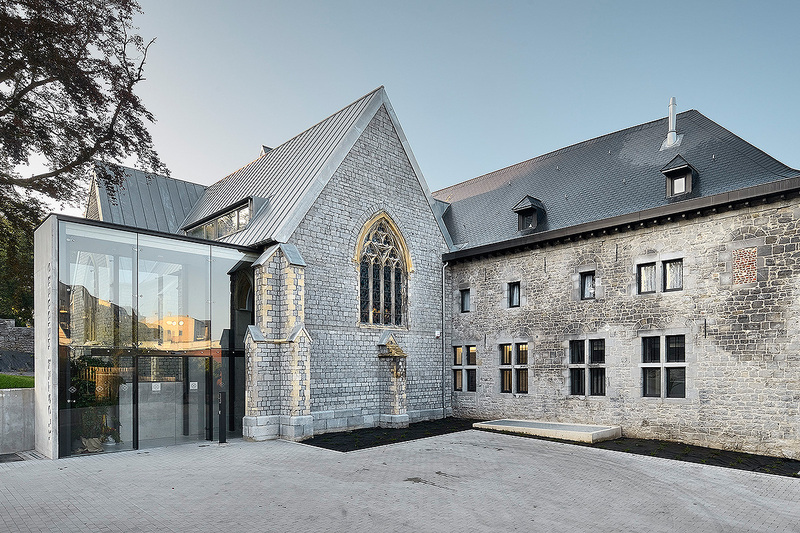 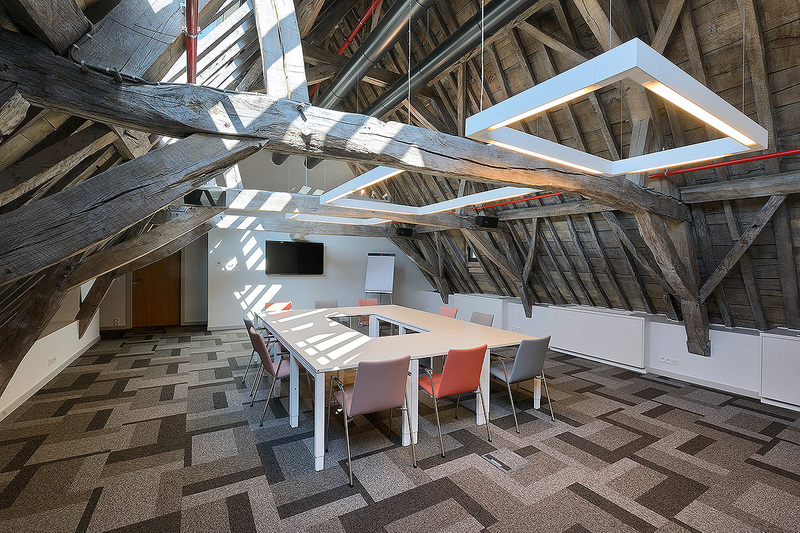 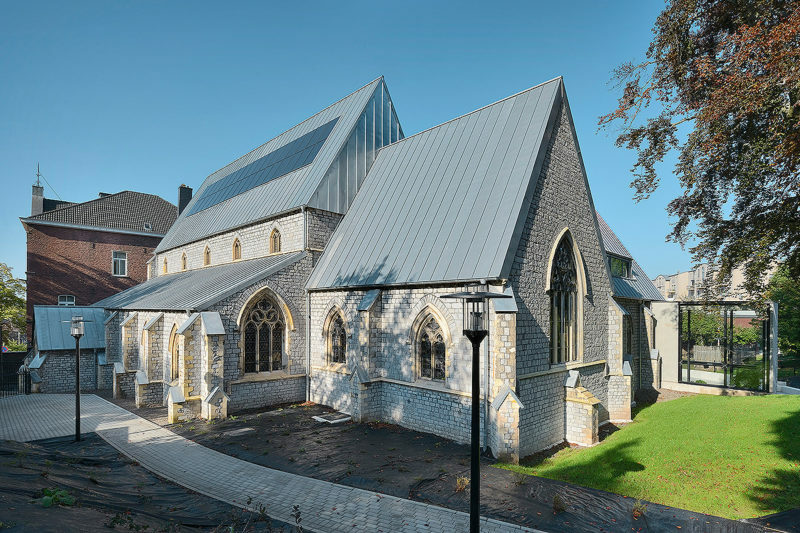 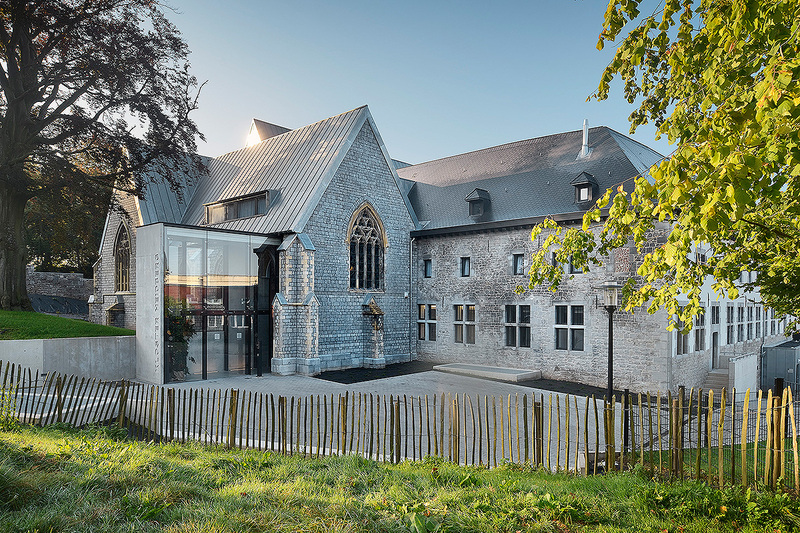 The project also included the improvement of the surrounds, a parking lot, partial restoration of the convent wall, access to services, and a footpath between the convent and Eupen railway station. 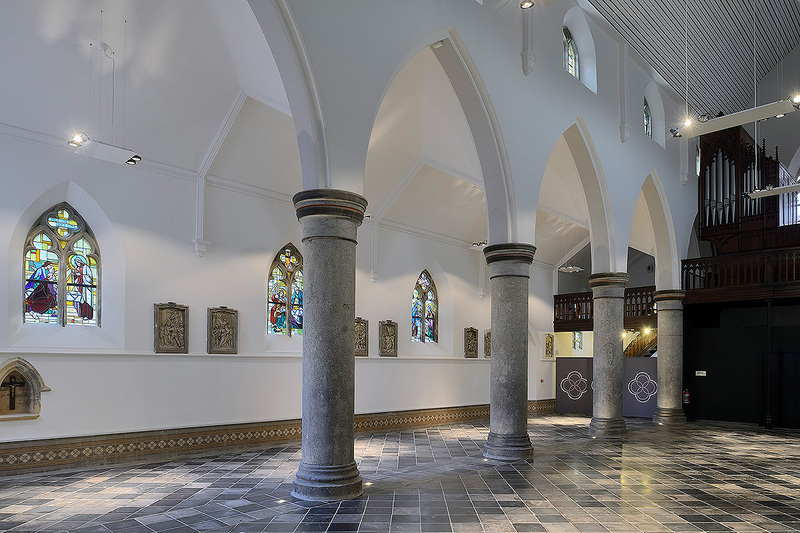 Particular care has been given to the acoustics of the chapel.